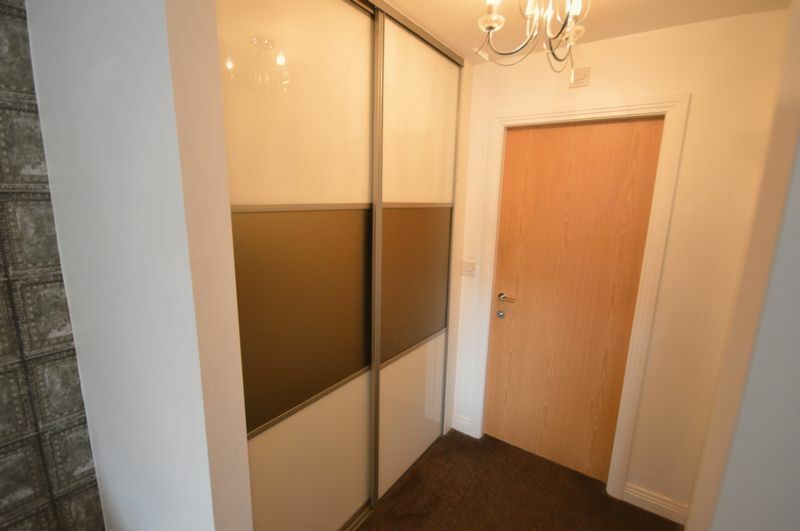 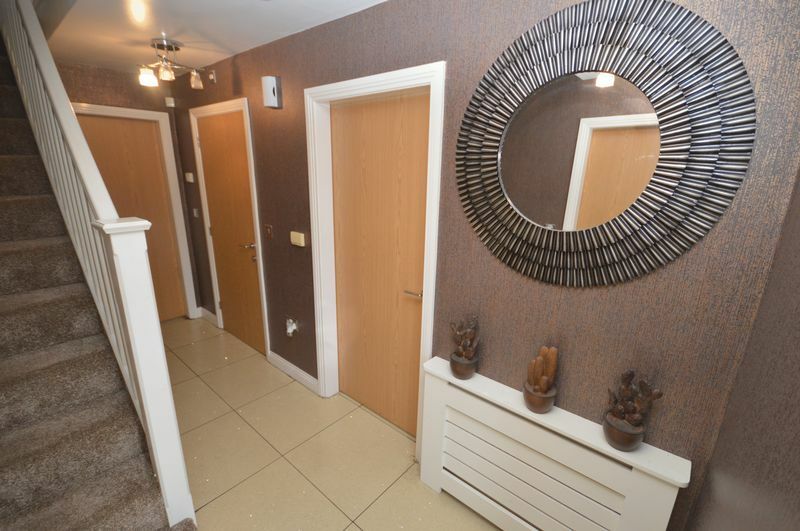 Academy welcome to the market this EXECUTIVE property located in the SOUGHT AFTER area of Farnworth. 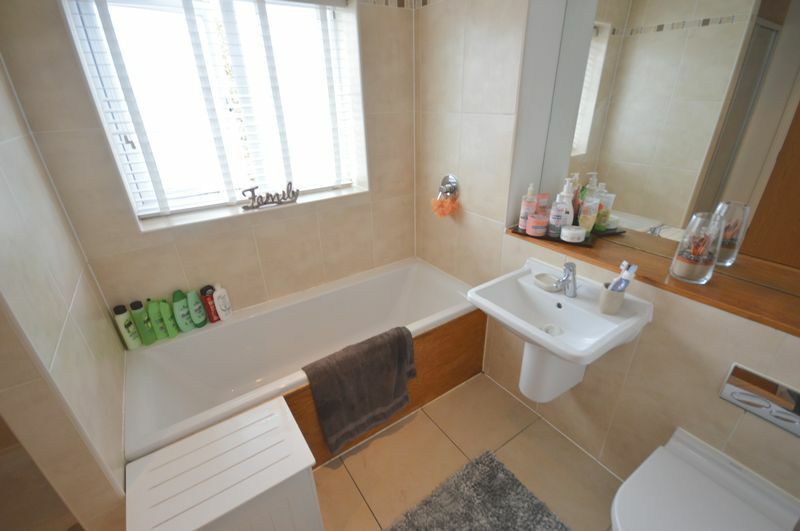 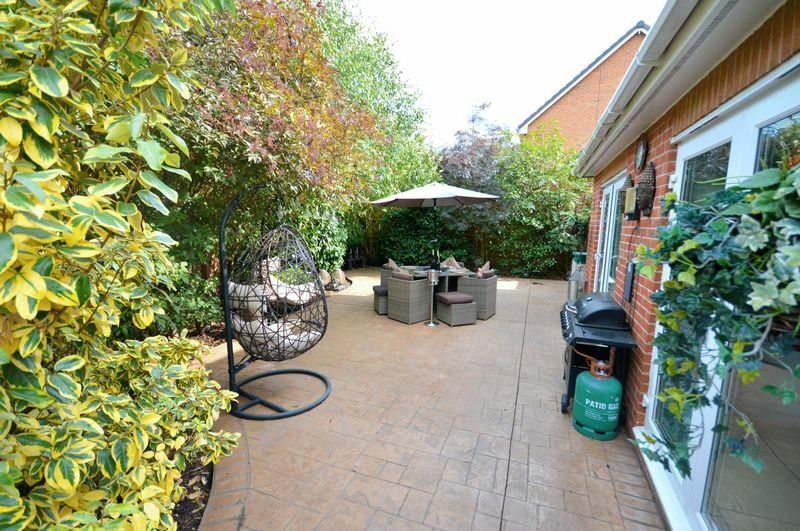 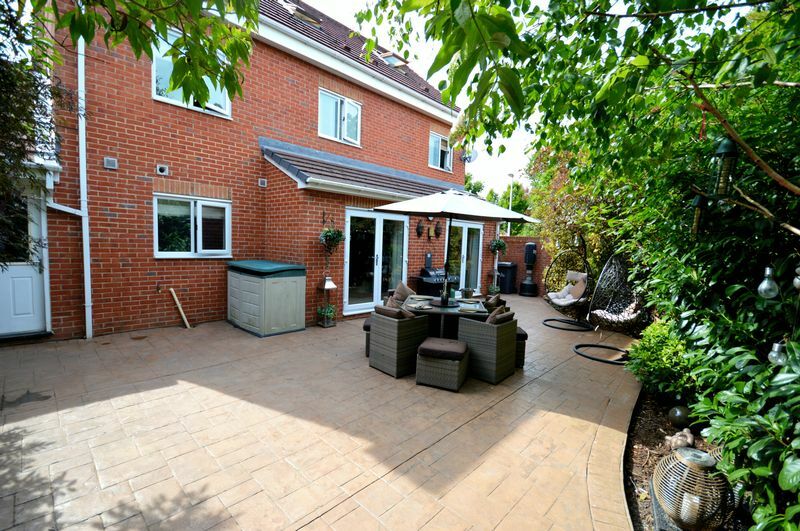 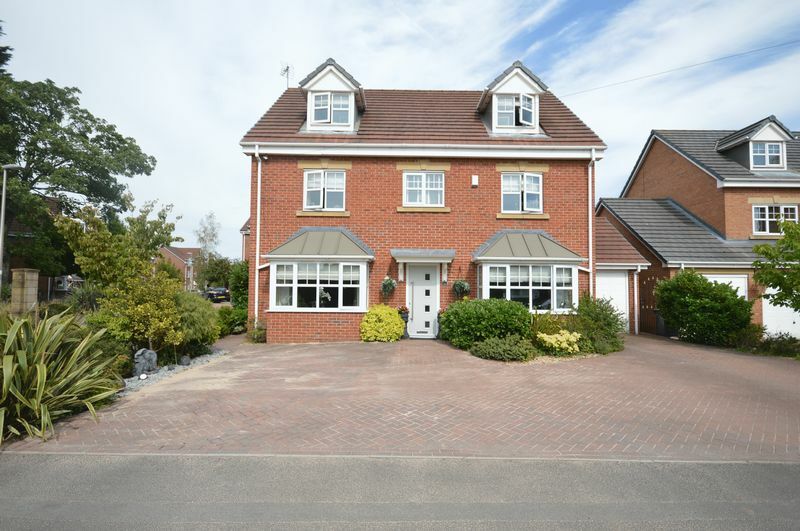 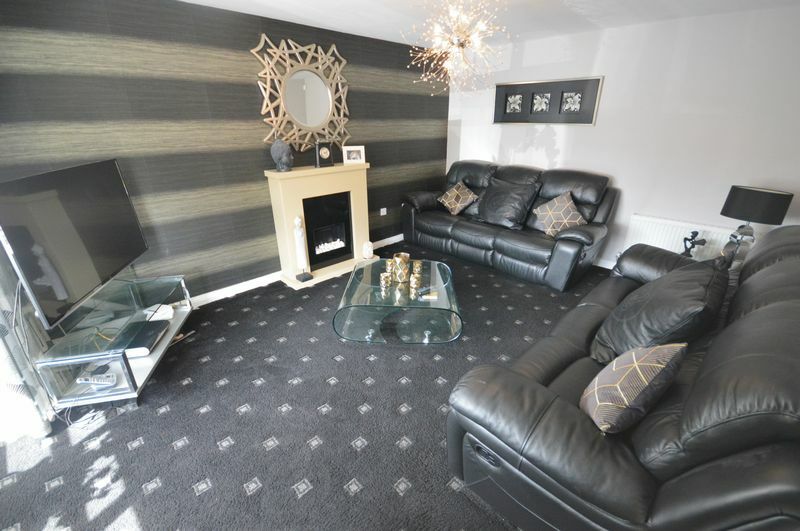 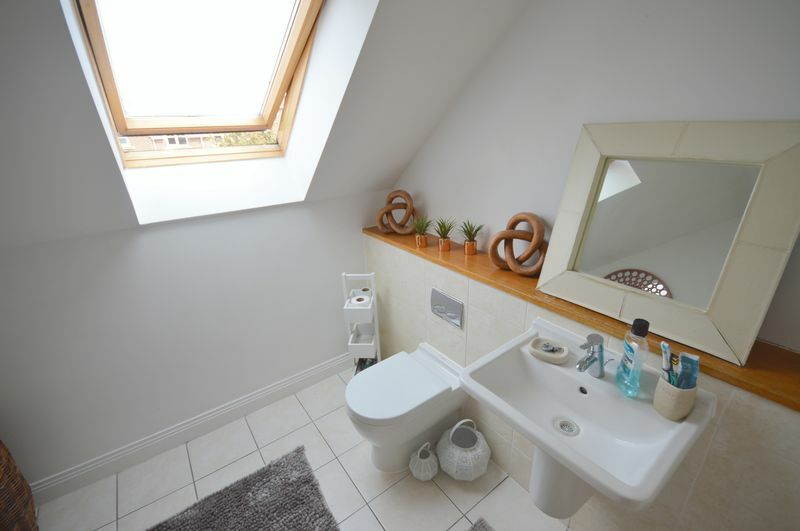 This FIVE BEDROOM property boasts space throughout making for an ideal FAMILY HOME. 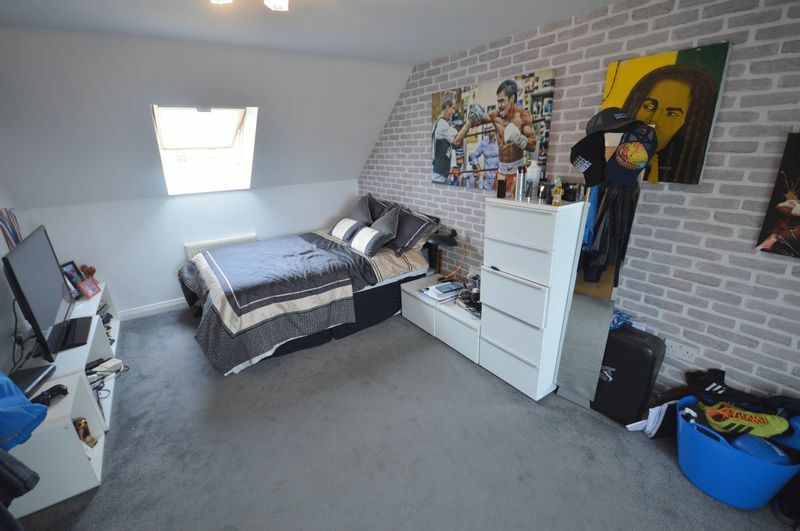 Set over three floors and modern throughout the property offers contemporary design within the multitude of living spaces and spacious bedrooms. 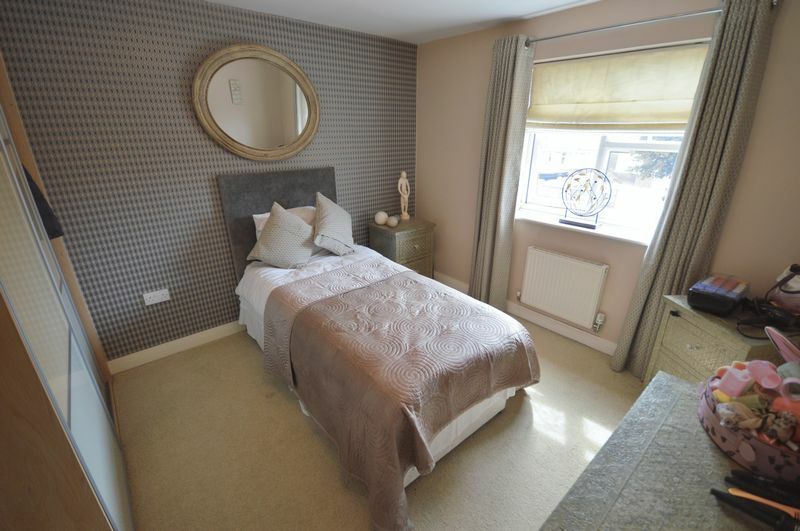 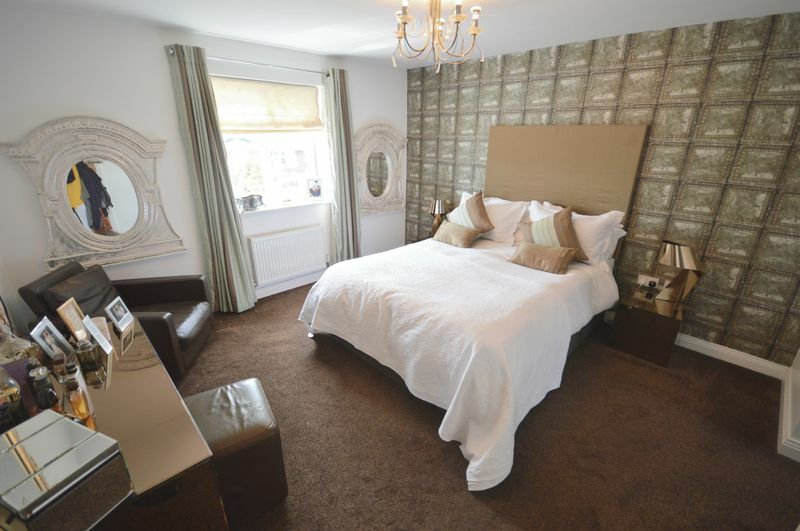 The master bedroom comes complete with EN-SUITE with a further two bathrooms and ground floor W/C. 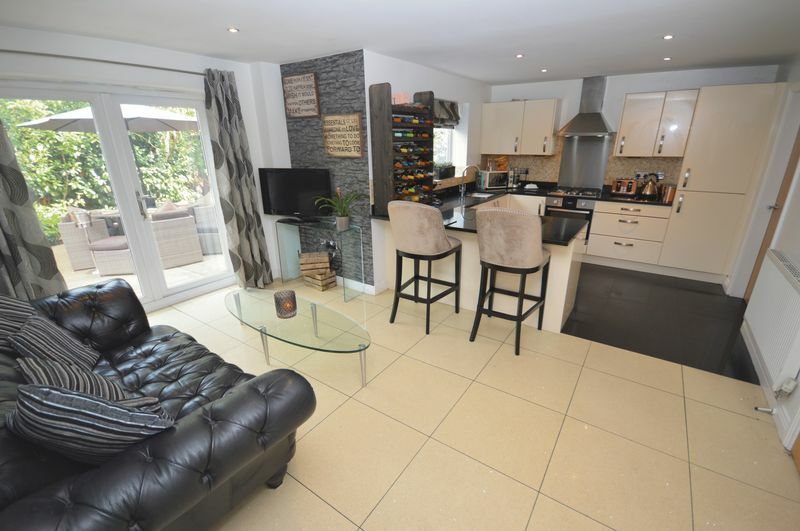 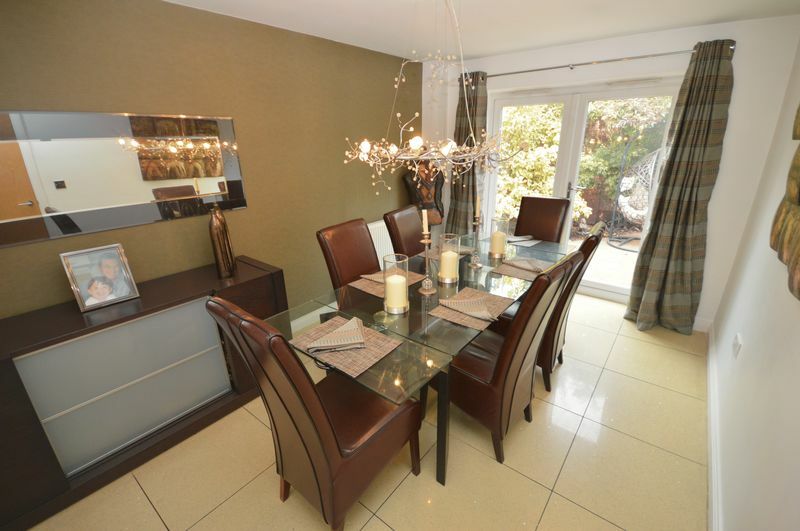 The large kitchen and dining area offers ample space to entertain aside the private rear garden. 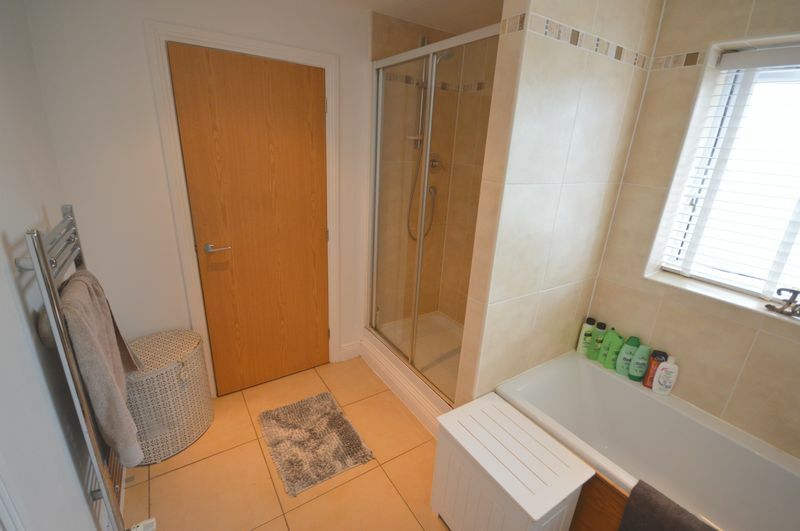 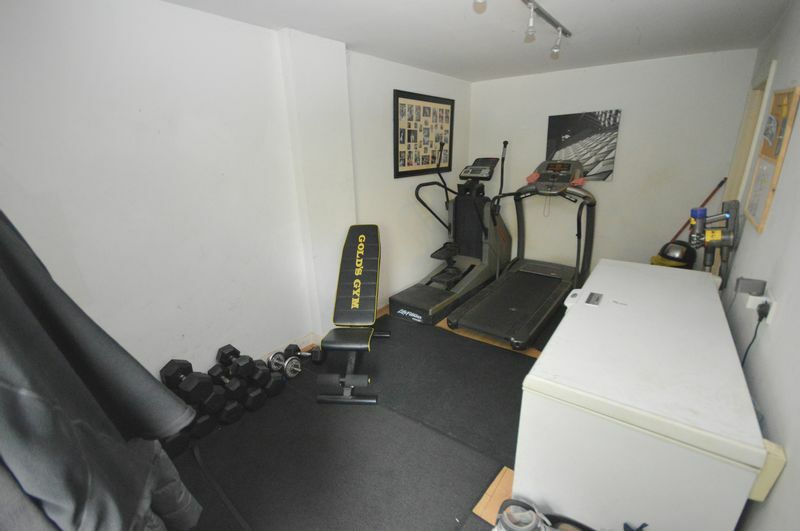 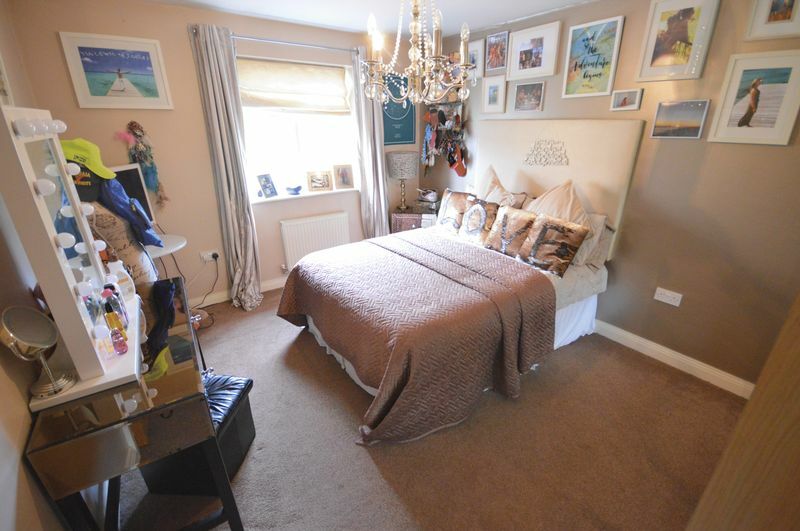 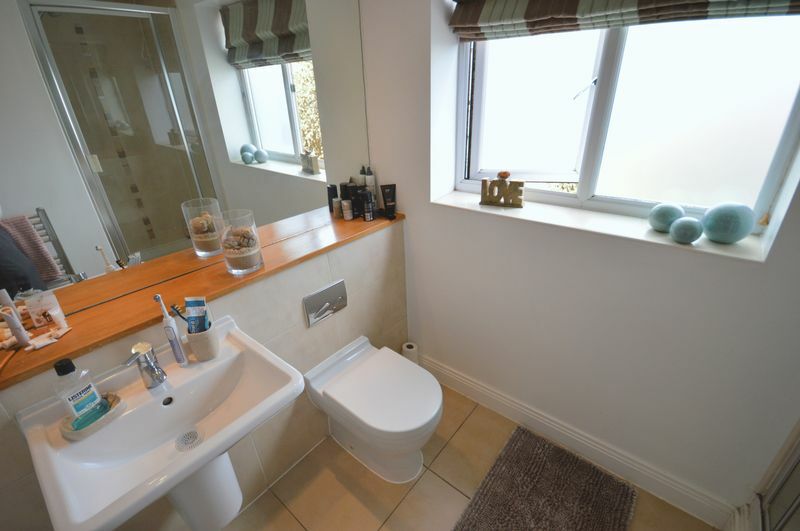 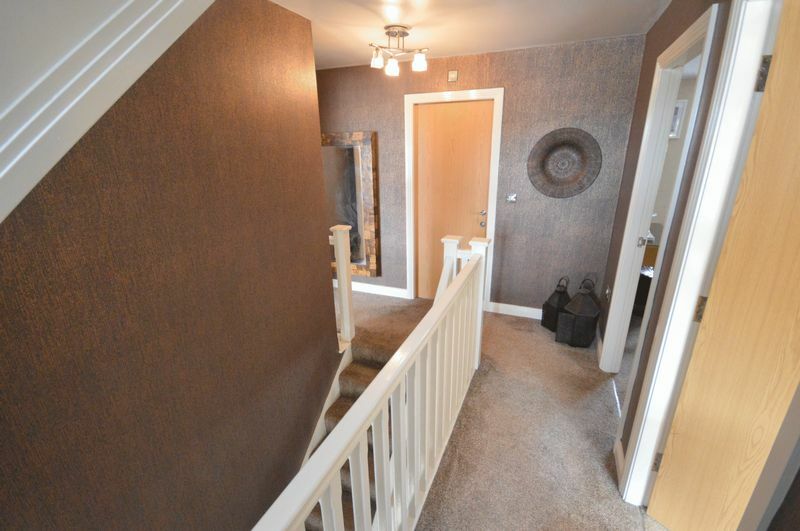 Close to local transport links and local amenities. 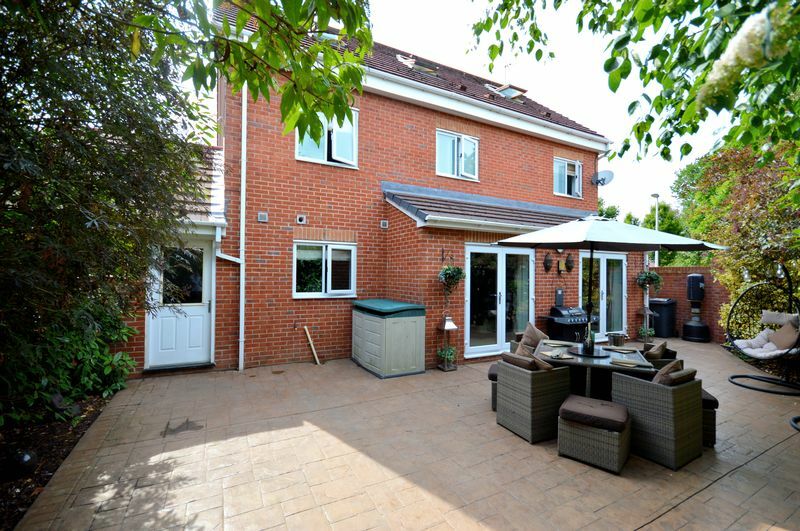 This property must be viewed to appreciate this beautiful home. 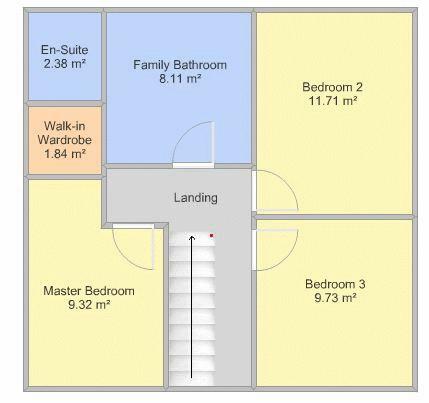 The layout is as follows; Entrance and hallway, two living rooms, W/C, kitchen, dining room, utility room, garage conversion. 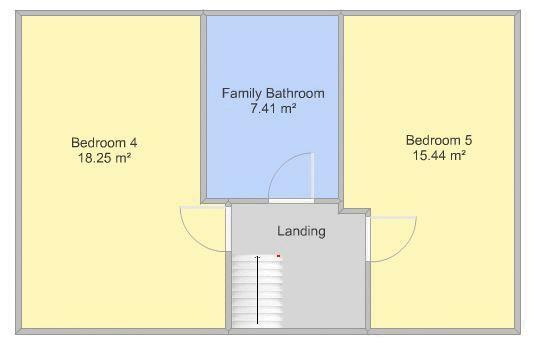 To the first floor, master bedroom with walk-in wardrobe and en-suite, family bathroom and two double bedrooms complete the first floor. 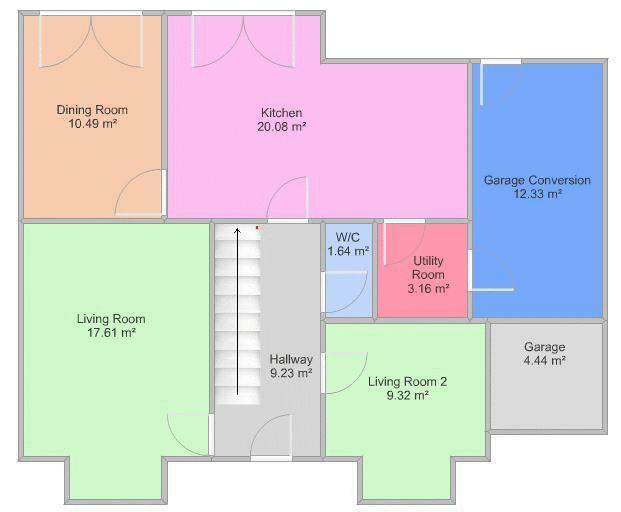 To the second floor two double bedrooms and a family bathroom. 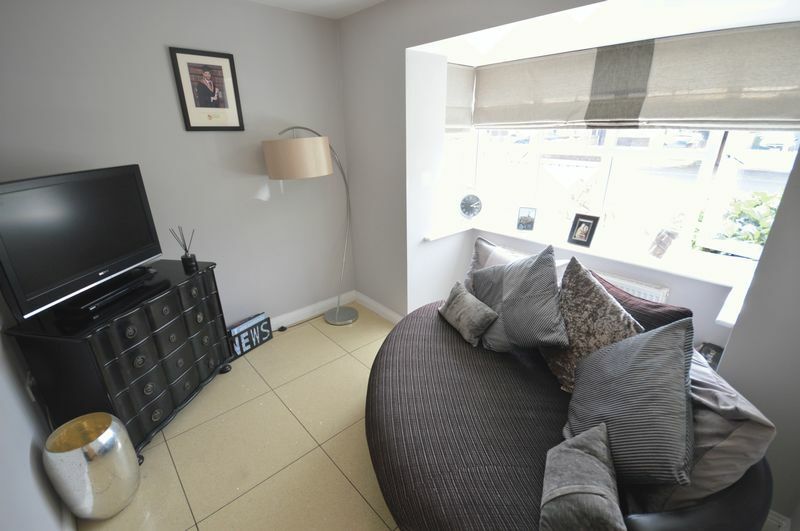 Front aspect UPVC windows, 2x wall mounted radiator, carpeted flooring. 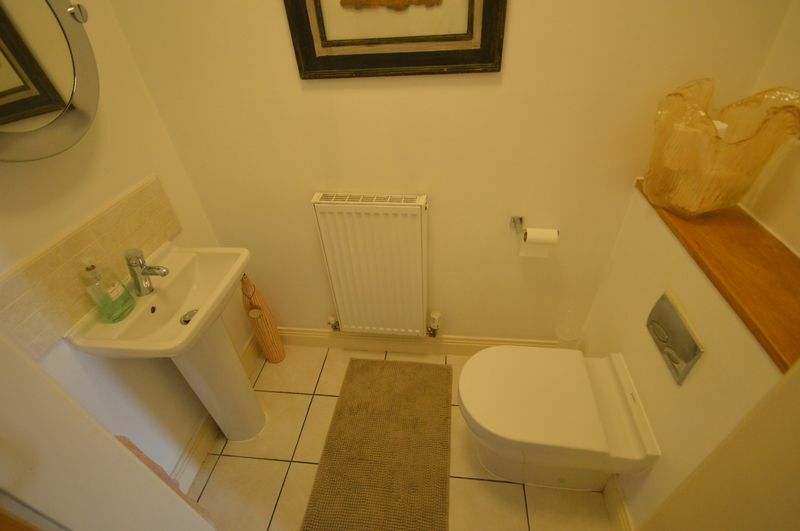 Tiled flooring, wall mounted radiator. 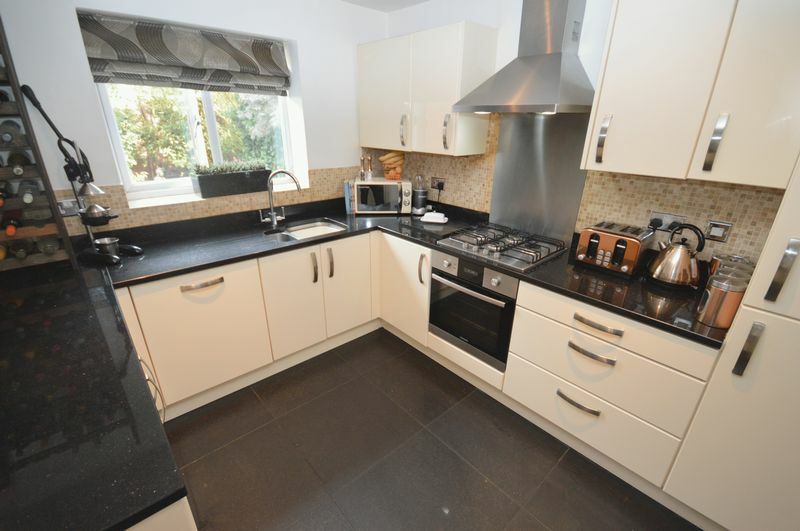 Rear aspect UPVC window and double doors, tiled flooring, wall mounted radiator, granite work tops, single stainless sink, wall mounted extractor fan, integrated single oven, integrated hob, integrated fridge/freezer, wall mounted cupboards. 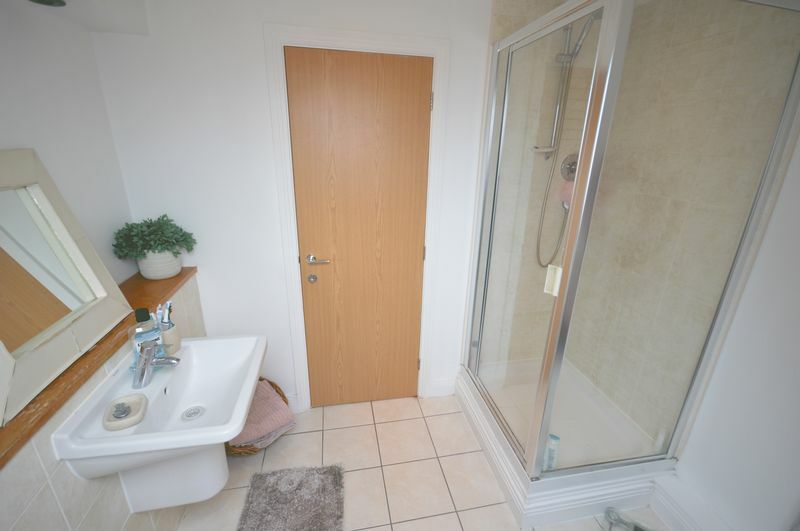 Rear aspect UPVC double doors, wall mounted radiator, tiled flooring. 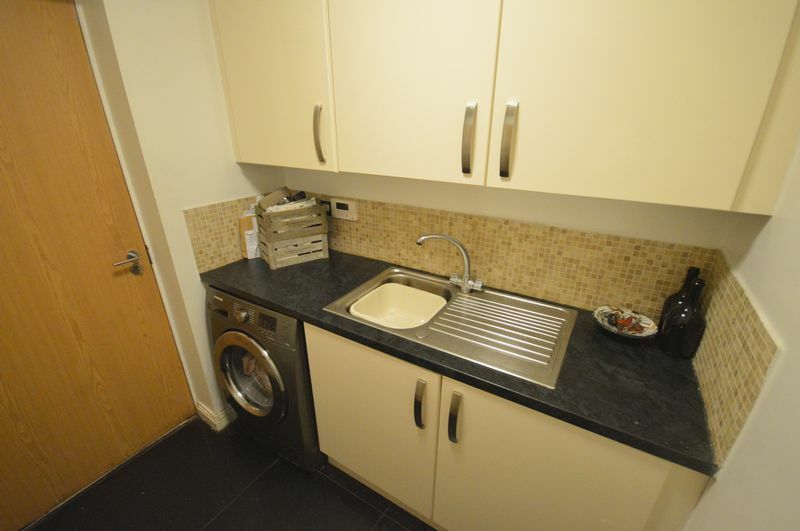 Tiled Flooring, Single stainless sink with drainer, fitted units and work top, wall mounted cupboards. 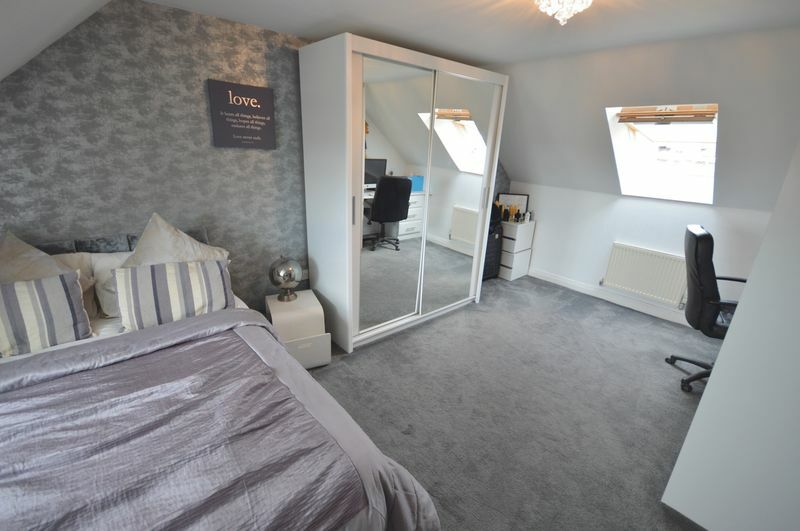 Front aspect UPVC window, wall mounted radiator, carpeted flooring.